Fantastic news – supporters of Bishopbriggs Acro Gymnastics Club have raised £61.23 this quarter! Congratulations to the Diamond family winning for a 3rd time in the club lottery. Congratulations to the Caris O’Lone winning the club lottery this week. Please note October fees are due by this Thursday 24th. 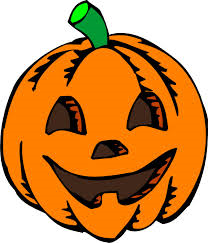 Reminder: Halloween Competition week Saturday 26th October -Thursday 31st October. Come to your training sessions dressed up for Halloween for your chance to win a prize. £1.00 per entry and one prize per session. Be as creative as you like but please also remember that gymnasts still have to train!